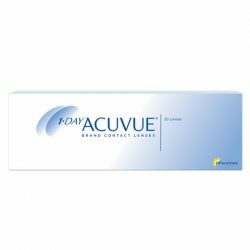 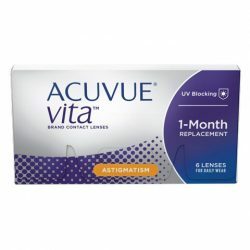 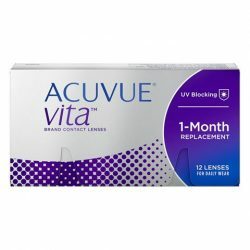 1-DAY ACUVUE® MOIST Contact Lenses for ASTIGMATISM are an exceptional combination of comfort and performance in a daily disposable contact lens for astigmatism. 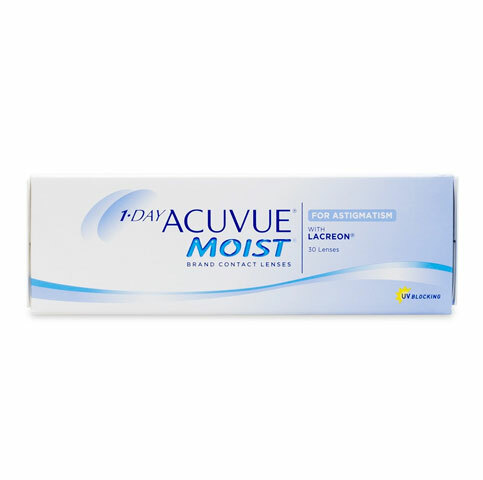 LACREON® Technology with an embedded wetting agent creates a long-lasting cushion of moisture. LACREON technology to form a cushion of moisture similar to your natural tears to reduce friction and maintain moisture.